I am running book tours for other authors and am looking for bloggers to participate as hosts. “Sarajane Anderson is your regular twenty one year old. With family, friends and a normal job. 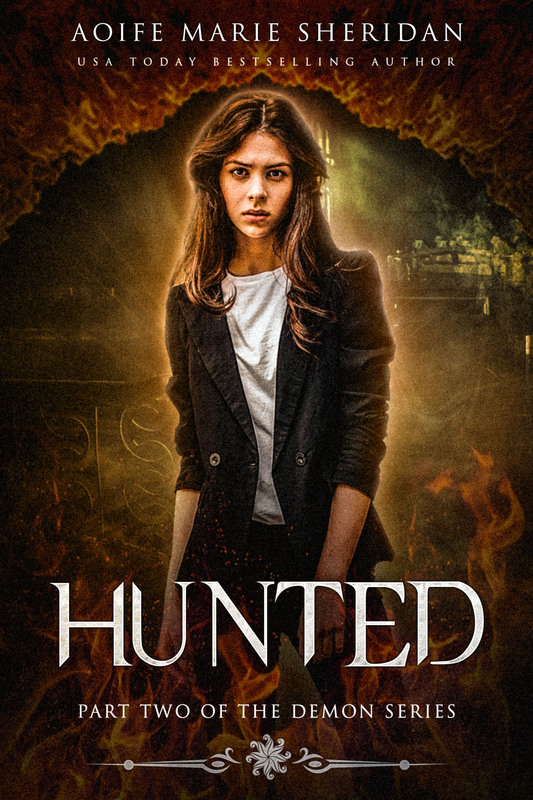 She also happens to be the only person who can save Saskia, a world parallel to earth. 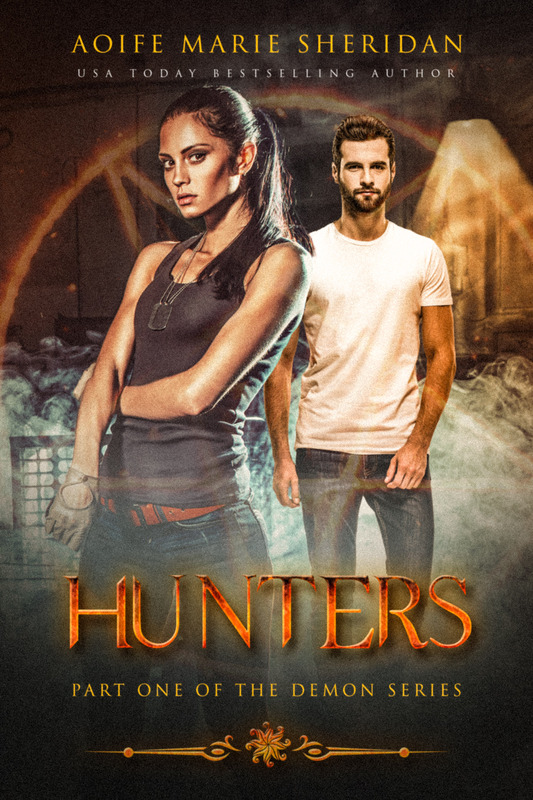 Review- you can review the authors book and post your review on the date specified, it has to be honest the author is aware that the review might not be good, but it is a chance they take. 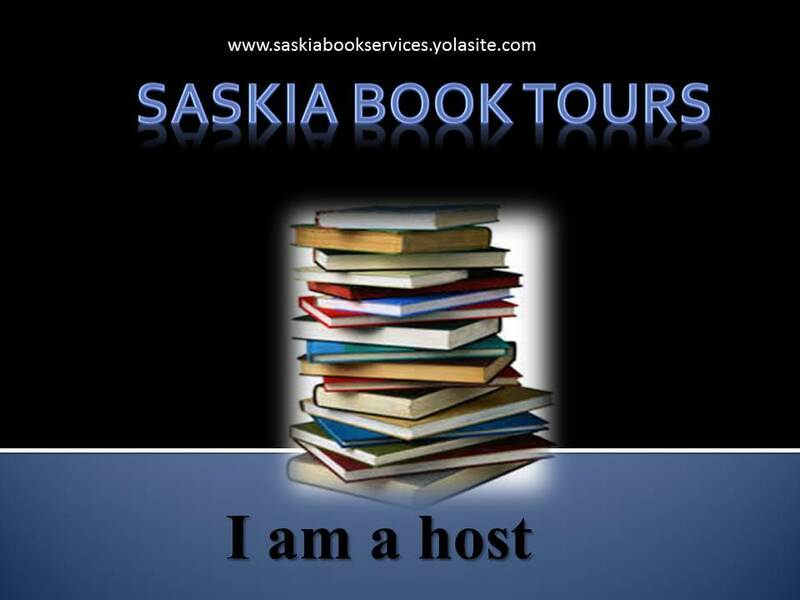 Also a logo to state that you are a host for SASKA BOOK TOURS will be supplied to you. When you sign up for a certain date, the night or day before I will remind you, to make sure everything runs smoothly as possible for the author. I will also supply you with a HTML for people to leave comments below the post. Some authors will also do prizes at each stop, so the best way for people to enter is to leave a comment. I hope this helps. But if you have any more questions don’t hesitate to ask. I wanted to share this with everyone as I appreciated this so much. 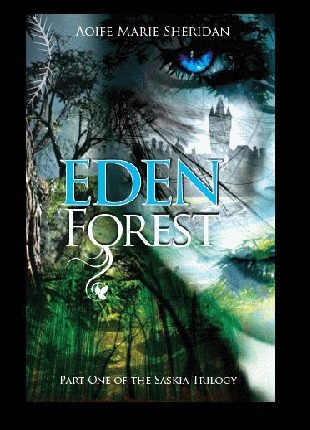 A young boy, aged 12 called Craig Doherty read my first Novel Titled Eden Forest, he loved it so much he wrote me a story called the master of shadows using some of my characters and settings. 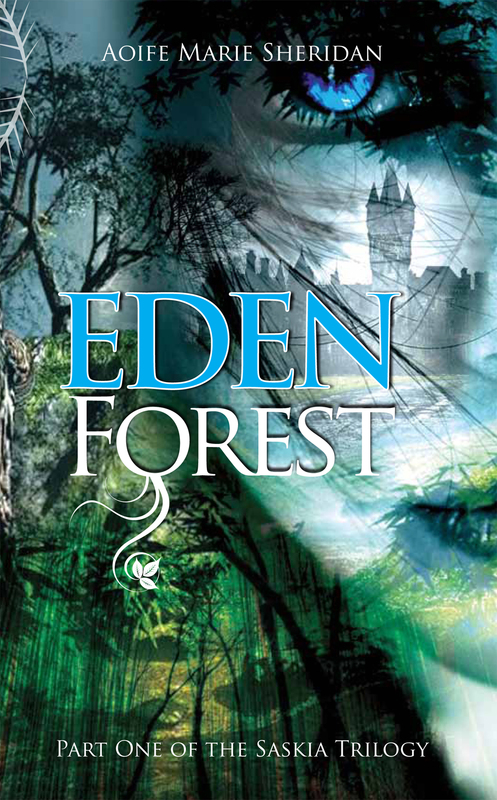 He said he wanted me to see how much he loved Eden Forest. So thank you so much Craig. Craig turned and ran as fast his could. The reason the bullies called him poo eyes was because he had hazel eyes. Craig looked over his shoulder, the biggest bully Chris was following him. Chris was muscular (he goes to the gym) blue eyes and blond hair. He looks annoyed; this was because Craig was lightening fast. Craig was heading towards the forest, Chris figured this out and he got angry because Craig was like a monkey when it came to tree climbing. He found a suitable tree to climb and grabbed the closet branch and started to climb. Craig was panting from climbing the tree but had managed to lose the bully Chris. Craig looked all around he realised that he wasn’t in a place that he knew. Climbing down from the tree, he noticed something move. At first he thought it was an animal, maybe the wind moving the leave. But it was swirling then he realised it wasn’t an animal or the wind but it was the shadows. He was about to scream but the shadows consumed him. They whispered in his ear “It is okay, you will be fine Master” Then he passed out. Craig awake in a desert. “Where am I?” he asked looking around. He noticed a wall of flames. He ran from the wall of fire as fast as he could. Then he stopped. The fire was just a glow. He started walking, he was walking for hours. Craig’s throat was raw, he fell to his knees, and then he saw a figure. It was a man. He passed out the moment the man pulled him on the horse. Craig had nightmares that night. He woke up in a tent with a start. His chest was covered with sweat, he was bear chested. “It was only a dream” he said. He got off the sleeping pallet and made his way to a mirror. He looked at himself; he had bruises and cuts in various places. He could see the scar running down his arm. He traced it with his finger. “How did that happen?” someone said from behind him. He turned startled. “O I am sorry” it was a women with dark brown curly hair, unusual grey eyes, and pink lips and a round chin. She was holding a black tunic, black trousers and boots. “It’s okay” Craig said going a little red. “My name is Sarajane” she said with a smile. “My name is Craig, pleasure to meet you Sarajane” he said holding out his hand. She shook his hand, and her face changed. “How did that happen?” Sarajane asked tracing the scar running down his arm. “You don’t want to know” Craig said. “Please?” Sarajane asked looking into his eyes. “Okay. I have always been bullied, from the first day I entered primary school, sometimes I can escape or I get beat up. One day the worst bully I ever had, Chris, brought a pen knife and cut down my arm” Craig said all this and looked down at his feet. Sarajane was shocked. “I ….I don’t know what to say” she said. “You don’t have to say anything” Craig replied. “These cloths are for you” Sarajane said giving the cloths to me. She left; Craig got dressed and walked out of the tent also. There where three others (not counting Craig and Sarajane). Their names were Tristan, Alana and Kiar. Kiar had blond hair which goes to his ears and brown eyes. Tristan has broad shoulders, very tall and he has green eyes. Alana has strawberry blond straight hair and a full fringe, dark blue eyes. Craig looked around they were in a forest. “How old are you?” Someone said. Craig turned to see Kiar. “I am twelve” he answered and smiled, an idea coming into his head. “Want to climb a tree?” he asks grinning. Tristan looks back at Craig, Sarajane whispers something to him. “Okay” Tristan says getting up and coming towards Craig, he grabs his bow and some arrows. “See that tree over there?” Craig says pointing at a tree, which was about a five minute run away and was really high. Tristan and Kiar nod. “First one who climbs to the top wins and no holding back” Craig says and they all take off. Craig is in the lead, Tristan is second and Kiar is last. Craig reaches the tree and climbs it as fast as he can, Branch to branch then suddenly he is at the top. “I win” he says while looking down. Tristan has a shocked expression on his face but he is smiling and Kiar’s jaw is hanging open. Then they hear a scream. They all sprint back to the camp. Alana is holding back creatures and Sarajane is shouting “Exiles”. Tristan pulls out his bow and starts firing. Then they are on Craig’s back, the weight of the exile takes Craig down. An exile bites into his shoulder he screams but then he feels a rumbling inside himself. The shadows burst out of him and tear the exiles apart. He stands up all the exiles are dead. “Craig what did you do?” Sarajane asks. “I …. I don’t know” Craig says. The story starts on a farm with Lily and Mel who are twins, only Mel has autism and Lily is her only way to survive. 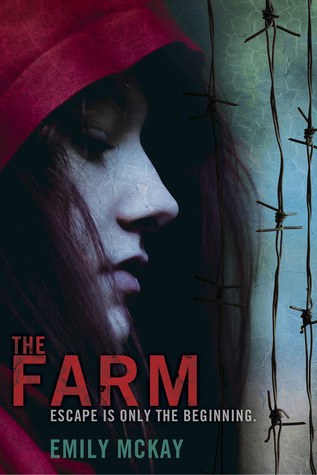 The farm is meant to be a safe haven from the ticks outside the fence, that come out at night to feed but more sinister things are happening inside the farm, it’s a breeding ground and a blood bank for the ticks. I loved Lily she is intelligent, smart mouthed and would throw down her life for her sister. Her strength and courage throughout the book kept me backing her every decision that she makes even when it’s one of those “don’t go down the dark alley alone” and she does and I rooted for her each time. I loved that I could also read from Mel’s perspective the way she seen everything as music and noise, I really found it fascinating. 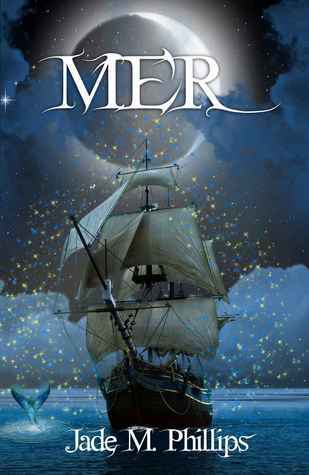 An amazing story and one I would read again.